Have you ever created your own Seven Wonders of the World list and try to complete them, but the only thing really stopping you is the opportunity? Well, Exodus has a competition where one lucky winner will win SEVEN paid Exodus trips of their choice. How cool would that be to have not one or two but SEVEN paid trips? 2 What’s on your Bucket List of Wonders of the World? This got me thinking about my own personal Seven Wonders of the World lists (Yes, I have more than one) and trying to work out if I have completed any. I have lists for everything from visiting points of history like Stonehenge to surreal experiences like swimming with Whale Sharks. Then I realised that I have nearly completed my SEVEN Mountain Wonders of the World list. For as long as I can remember I have had a fascination with mountains, wanting to see them and wanting to summit them where possible. All 7 mountains on my list are famous and in most cases, anyone who is reading this has either heard of them or seen at least one of them. 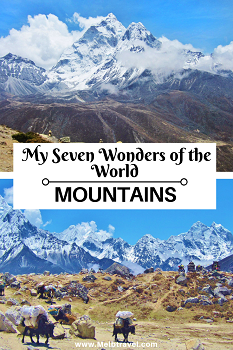 Here are my SEVEN Mountain Wonders of the World in no particular order. 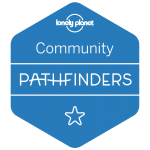 I have ticked 5 of the 7 on the list off, with only Mount Fiji, Japan and K2, Pakistan to go. Mount Kilimanjaro is a dormant volcano in Tanzania and is the highest mountain in Africa at a height of around 4,900 metres (16,100 ft). It is also part of the 7 summits which is the highest mountains in each of the seven continents. Depending on where you read it is estimated that between 35,000 and 50,000 people attempt to climb Mount Kilimanjaro each year with only 60 – 70% make it to the summit. I made the summit Uhuru Peak on the morning of my birthday and am I not going to lie I was exhausted from the lack of sleep. Though that all disappeared once everyone started singing Happy Birthday to me on the summit. I thought to myself Wow it is not every day that you spend your birthday on the highest point of Africa. You do feel like your on top of the world up there! At a whopping 8,848 m (29,029 ft) Mount Everest is the highest mountain in the world. It is located on the international border between Nepal and China (Tibet). It is the ultimate climb on most adventurers wish list and the summit can be reached by two main routes, one from the southeast in Nepal (known as the “standard route”) and the other from the north in Tibet. The likelihood of trying to climb Mount Everest is very slim for most of us but we can always dream. However, if you love the outdoors and you want to see Everest (not just in pictures or on the TV), then doing a trek to Everest Base Camp can be just as fulfilling and rewarding, as it is a minimum two week round trek. Out of all the mountains on the list, trekking to Everest Base Camp in the Himalayas to see Everest is the one that holds a special place in my heart. Words cannot describe the experience I had and the people that I met along the way, not to mention the views. Even though it was quite painful for me to hike with torn ankle ligaments which I had damaged two weeks before I left for Nepal. I would not hesitate to go back and recommend to anyone wanting an adventure of a lifetime. Mont Blanc means “White Mountain” and at a height of 4,808 m (15,777 ft) is the highest mountain in the Alps. The highest in Europe being Mount Elbrus in Russia which just misses out being in my SEVEN Mountain Wonders of the World. Even though it is situated on the border between Italy and France the summit is technically in France. It is often cited as the second most famous mountain in the Alps, right after the Matterhorn (which is also on my list). The best bit about Mont Blanc is that anyone can see this beautiful mountain if given the chance to go Chamonix France. 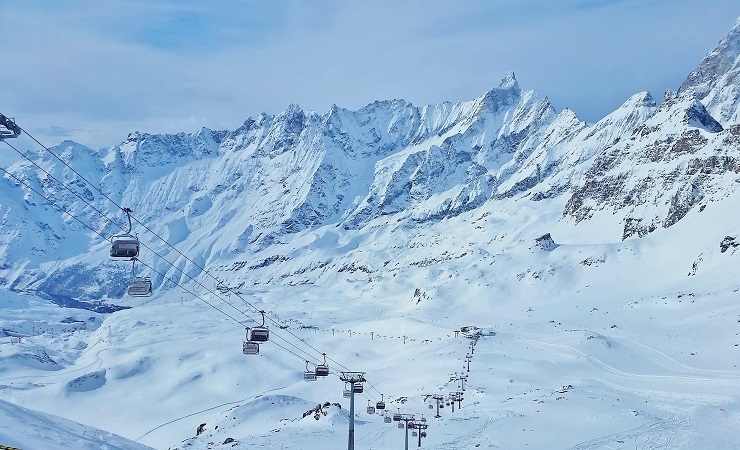 The Mont Blanc massif is popular for hiking and skiing and snowboarding. 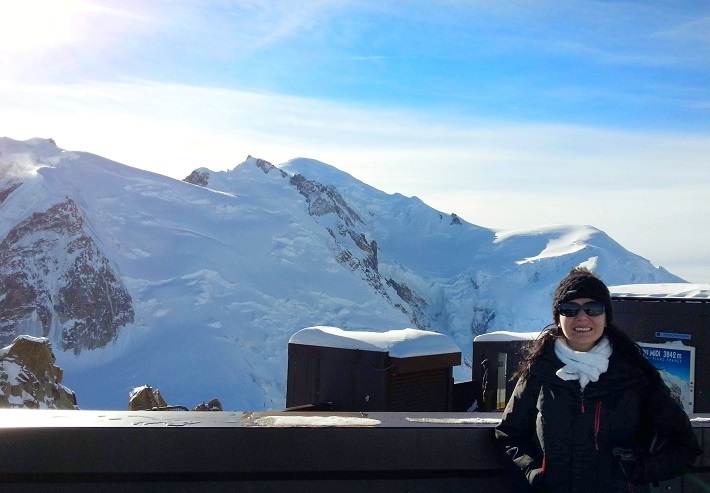 If you want to get up close and personal to Mount Blanc then you can head up to the Aiguille du Midi at 3842m is the closest peak to the summit of Mont-Blanc. Don’t worry though you don’t have to hike or climb up, you can catch the cable cars up to the peak. Depending on what you hear the Matterhorn is the most photographed mountain in the world and the most famous. 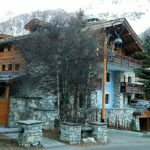 Matterhorn is situated on the border between Switzerland and Italy and you can either stay in Zermatt in Switzerland or Breuil-Cervinia in Italy. It stands at a height of 4,478 metres and during the summer is it is a popular mountain to summit. 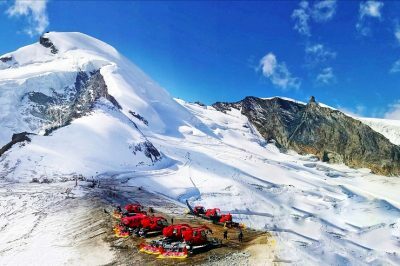 I have been lucky enough to have stayed in both the Switzerland (Zermatt) side and the Italian (Breuil-Cervinia) side during the winter period skiing and I can say that it is one beautiful mountain. I can completely understand why it is photographed so much. K2 is the second highest mountain in the world at 8,611 metres above sea level and is often considered the most difficult mountain to climb. It’s known for its steepness, yes, and for the unusually long distance, mountaineers must trek just to get to its base. Out of all the mountains on my list, I think K2 would be difficult to reach. K2 is that one item that I might not get to tick off my list, but you always need one difficult one. Mount Snowdon is the highest mountain in Wales at a height of 1,085 metres above sea level and one that I have summited on many occasions. 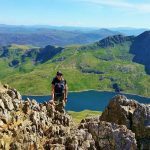 It is part of The Three Peaks Challenge which involves climbing the three highest peaks Ben Nevis in Scotland (1345m), Scafell Pike, in England (978m) and Snowdon in Wales (1085m) within 24 hours. It is also the area that Prince William covered as a part of his work for the RAF rescuing people. There are many paths up Snowdon for all different levels but my favourite is the grade 1 scramble along the ridge Crib Goch. It is definitely not for the faint heart and you have to know what you are doing, as it is a dangerous ridge. Mt. 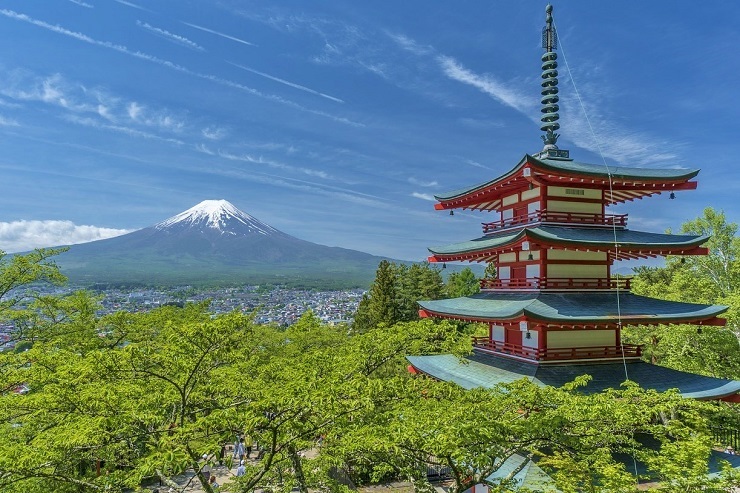 Fuji, also known as “Fuji-san,” is an active volcano about 100 kilometres southwest of Tokyo. At 3,776 meters it is also Japan’s highest mountain. The nearly perfectly shaped volcano is worshipped as a sacred mountain. I have read and heard from others that seeing and climbing Mount Fuji is very popular amongst not just locals but also tourists. They say that the mountain itself looks more attractive from afar than from close up. 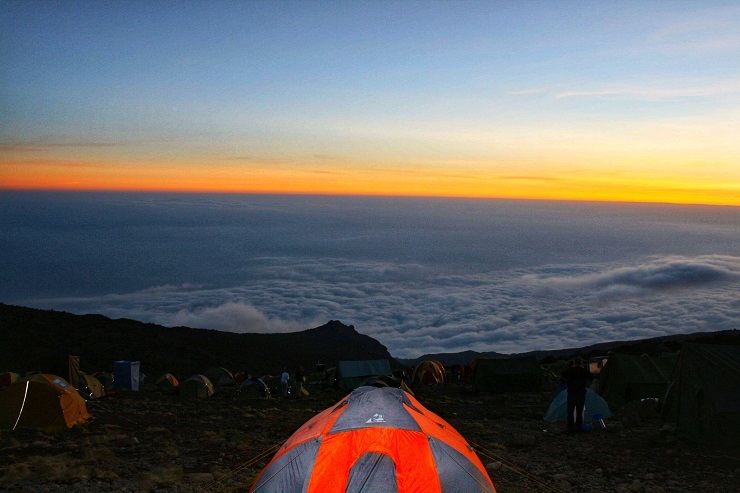 However, the views on clear days and the experience of climbing through the early morning hours among hundreds of like minded hikers from across the world are very rewarding. 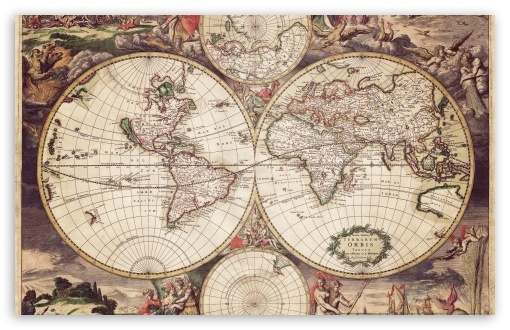 What’s on your Bucket List of Wonders of the World? If this kind of trip is for you there’s no better time or place to set your plans in motion and enter the Exodus competition where one lucky winner will win SEVEN paid Exodus trips of their choice. Most people don’t ever get the chance to see all their Wonders of the World lists that they have created. Remember: Exodus is running a competition where one lucky winner will win SEVEN paid Exodus trips of their choice. But you better enter soon as the competition finishes on the 15th December 2018. 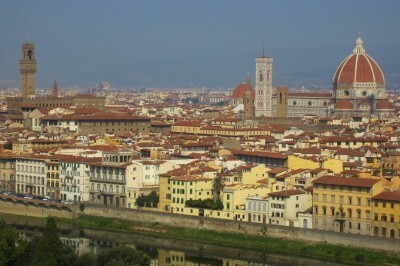 Thank you for reading this article ‘My Seven Wonders of the World – Mountains’. 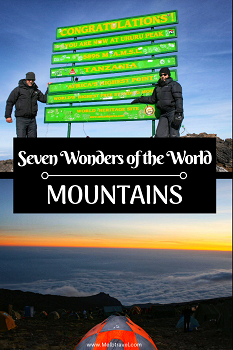 Have you seen or been up any of these amazing Mountains before or have your own Seven Wonders of the World List? I would love to hear your experiences in the comments below. 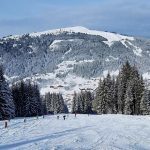 If you are interested in discovering more of Mountains feel free to read my following articles. All are great options for groups of friends or family, especially who love the outdoors. Disclaimer: Even though this is a post in conjunction with Exodus. All views are my own based on my own experience. Jaw-dropping Mel. The prettiest and most jaw-dropping mountain I saw in person was Mount Cook in New Zealand. The Southern Alps on the South Island are not of this world! Thank you Ryan, so much. I would love to see Mount Cook in NZ. Hopefully maybe in the new year. I hope that you had a wonderful New Year!!! Well this just makes me jealous. I could stare at these pictures for hours. What great adventures you have had. I hope to do the same thanks for the inspiration! I didn;t know you conquered these mountains Mel! Bloody hell, this is quite impressive! Now get to Pakistan and Japan to finish it up! Amazing! 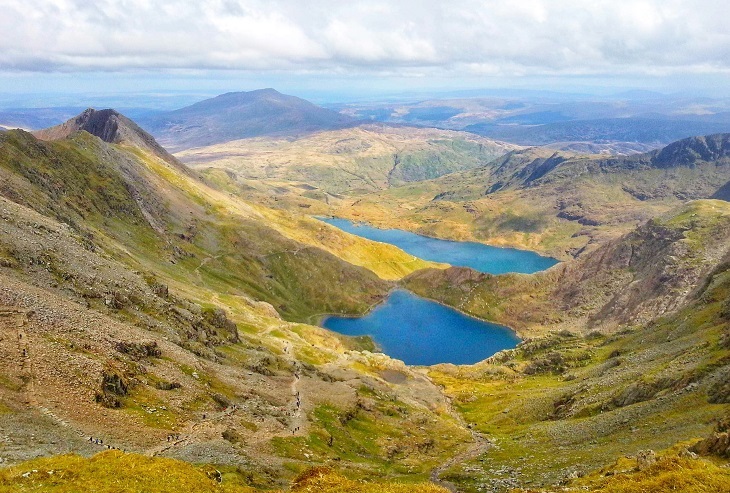 I climbed Snowdon when I was 11 years old on a school trip, I remember feeling incredible when I reached the top! Unfortunately that is the only mountain I’ve completed on your list but after watching films and documentaries about Everest, a part of me would like to do the Base Camp Trek. I look forward to finding out when you achieve all of them on the list! This is a great list, I am so glad you included a mountain in Wales too. Sure, it might not be as impressive as the ones in the Alps, but it’s such a beautiful and accessible place to go hiking and has so many memories for us. 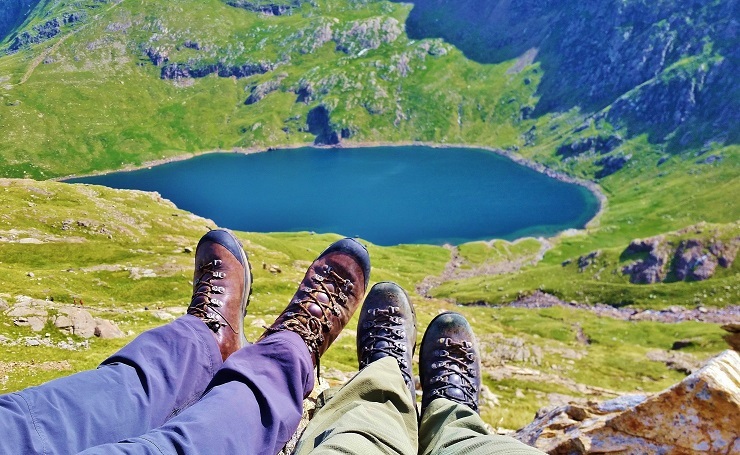 We absolutely love hiking and climbing so we loved reading this. I am happy that you liked it guys, Wales definitely has a special place in my heart for sure. I hope that you get back to Wales again soon. I am really intrigued by this post! Waaaauw! First of all, it is a very cool list. Secondly, I am in awe that you hiked a lot of these beautiful mountains already! I could never do that I think. It speaks to my imagination. The feeling that you reach that top must be indescribable! And one of it on your birthday! 🙂 Also I am going to take a look at this competition. Must work fast but it is worth it! I am glad that it intrigues you and thank you for the hikes. Isn’t it a great competition you will have to let me know if you win it. I loved to know where you go. I am very impressed with your list and that you have seen / climbed so many of them! They are all truly beautiful!! I have done the Aiguille du Midi and the Kilimanjaro and those were stunning. Fantastic list and pictures! 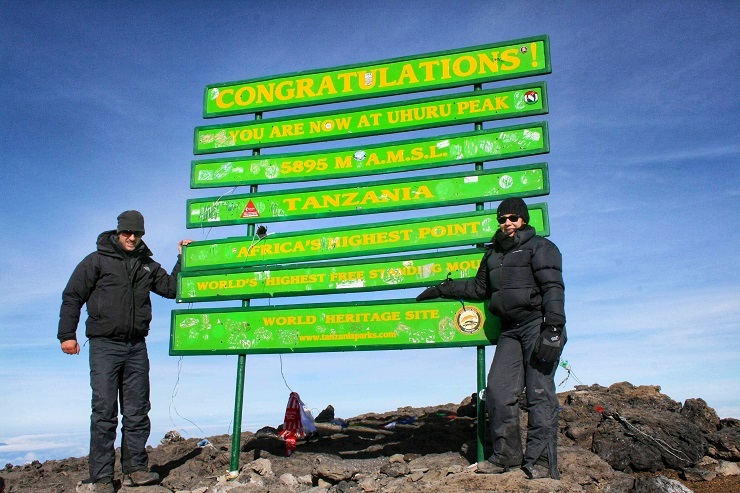 I am impressed that you have been up Mt Kilimanjaro congrats that is an achievement. You will have to explore some of the other mountains I have on the list too. What a cool idea! I have never really thought about it, but now I will start making my list too. I can’t believe you’ve seen and climbed so many already. Good for you! Something to aspire to. Thanks, Angela don’t forget to enter the competition too, so you can do your list. I loved this post because I love mountains, especially the ones you can ski. 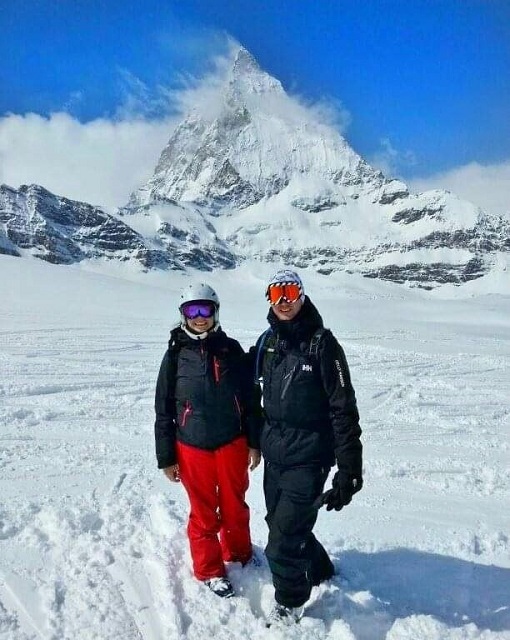 I’ve skied around the Matterhorn and Mont Blanc area several times. Did you suffer from altitude sickness at all on Everest or Kilimanjaro? You’ve got me thinking about my own seven wonders now, but I’ll have to get back to you on that. What a wonderful planet this is! I have skied them too and aren’t they just beauties 🙂 No I was lucky I didn’t suffer from altitude sickness. You will definitely have to let me know what your 7 wonders are going to be. Wow! Now that is an accomplishment! 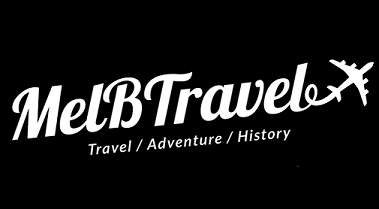 Amazing travel memories and photos right there. So much work goes into training for the climbs and planning it all out. I had no idea. Mt. Fuji looks to be my favorite…so beautiful. thank you very much. I think Mt Fuji is definitely the one that I want to summit next.